We buy anything made of gold, silver, platinum and Diamond in any condition. We are a full service precious metals dealer. It really doesn’t matter if it’s only a single item or a whole, broken or mismatched piece. In fact we would be delighted to provide you with a free valuation on anything made of precious metals. We will buy broken jewelry, earrings no longer in sets, scratched pendants, knotted or kinked chains, gold coins and used jewelry! All these valuables are worth their weight in gold! The value lies within the precious metal content found of each item. After the item is refined, the precious metal can be taken and recycled. In order to receive the highest price, send as much gold jewelry as you can at one time to take advantage of volume pricing. Please call for a price quote. We Buy all Gold, Silver, Platinum and Daimond. Cash For Gold And Silver is a team of certified professionals with extensive experience in the in the field of buying jewellery and related products. Assessing gold is not an easy task and we do acknowledge this fact very well. All our staff has undergone robust training by the management professionals and numerous tests before they actually deal with individual customers and find the worth of their assets. At Cash For Gold And Silver, we pay the highest value for your assets all the while educating you the process. We ensure you get the best return on your investments in the form of cash or cheque. 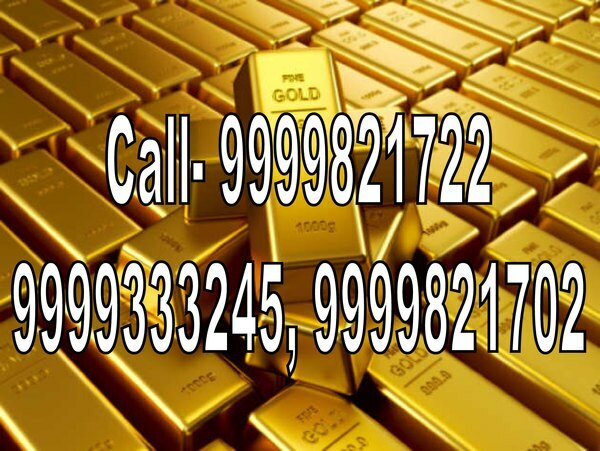 Jewellery Buyer is your one-stop shop solution to sell any of your gold, silver & diamond valuables and get cash instantly. We do on the spot analysis of your products and make on the spot payment as well. When your priority is getting extra cash for your liquidity, Cash For Gold And Silver has a solution to meet your requirements.